Blog: How Can We Build Better Complex Systems? Video: The Tyranny of "The Plan"
is the key to the overall success of the system. and accomplish an important purpose. ... from concept to cash. Optimizing any part will sub-optimize the whole. Think backward from the future. Think forward to the next generation. a keen insight, a penetrating question. focus on the problems customers are encountering. they should love your products. 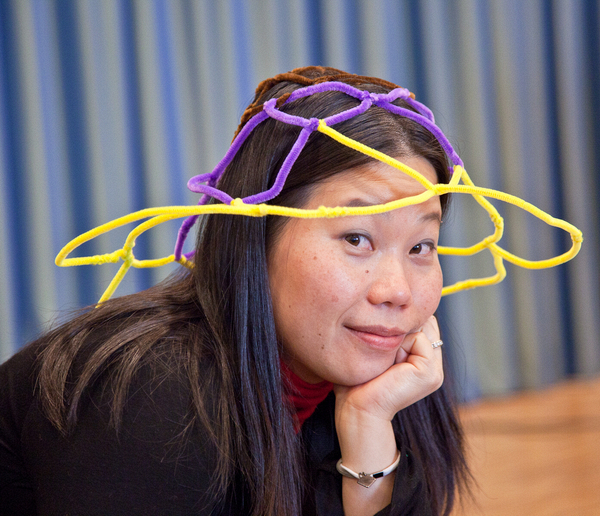 The time and energy of bright, creative people are the scarce resources in today's economy. 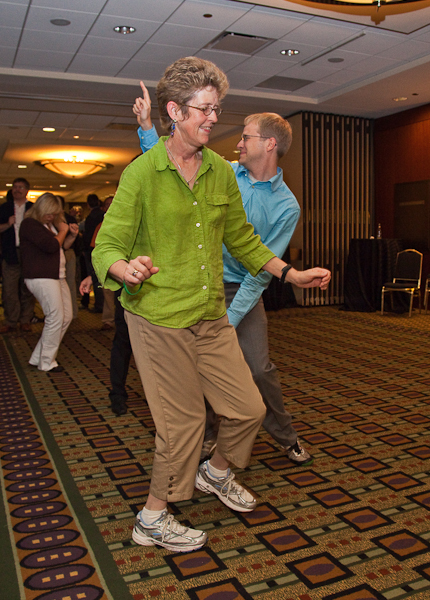 A meaningful purpose inspires and energizes workers. 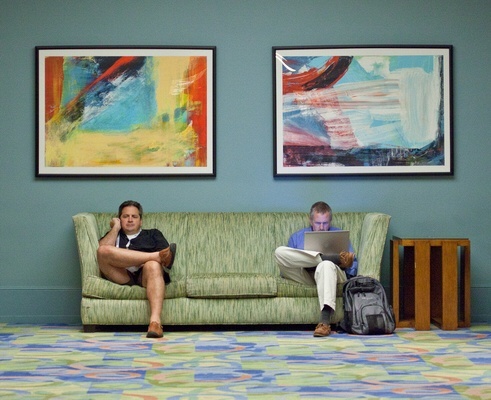 Provide challenge, feedback, and an environment that enables everyone to become excellent. The most productive groups are semi-autonomous teams – with an internal leader – that accept end-to-end responsibility for meaningful accomplishments. If it seems like there is not enough time to build it right, then there certainly is not enough time NOT to build it right. Work in progress hides defects, gets obsolete, causes task switching, and delays realization of value. Predictable organizations do not guess about the future and call it a plan; they develop the capacity to learn quickly and rapidly respond to the future as it unfolds. Knowledge-based development seeks out knowledge gaps, develops multiple options for solutions, and frequently synchronizes all teams developing the system. Don't make expensive-to-change decisions before their time – and don't make them after their time! Create a steady, even flow of work, pulled from a deep understanding of value. Companies that compete on the basis of speed have a big cost advantage, deliver superior quality, and are more attuned to their customers' needs. Resource efficiency interferes with the smooth flow of value; it often delivers half the value for twice the effort. The best way to establish reliable, predictable deliveries is to establish reliable, repeatable workflows. Find and fix defects the moment they occur. Think of tests as specifications. Use them to establish confidence in the correctness of the system at any time during development, at every level of the system. Every development process ever invented had as its primary purpose to find and fix defects as early in the development process as possible. your development process is defective. There is no such thing as a best practice. Yesterday's wisdom becomes today's obstacle and tomorrow's folly. Reliable performance comes when noise is not tolerated, when small failures are deeply investigated and corrected. Establish a hypothesis, conduct many rapid experiments, create concise documentation, and implement the best alternative. Then choose another problem and do it again. What company doesn't want energized workers, delighted customers, genuine efficiency, and breakthrough innovation? 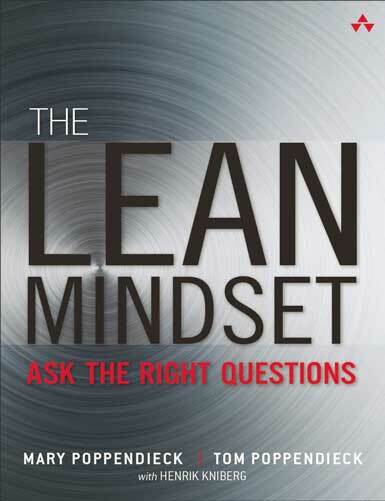 The Lean Mindset shows how lean companies really work, and how a lean mindset is the key to creating stunning products and delivering amazing services. 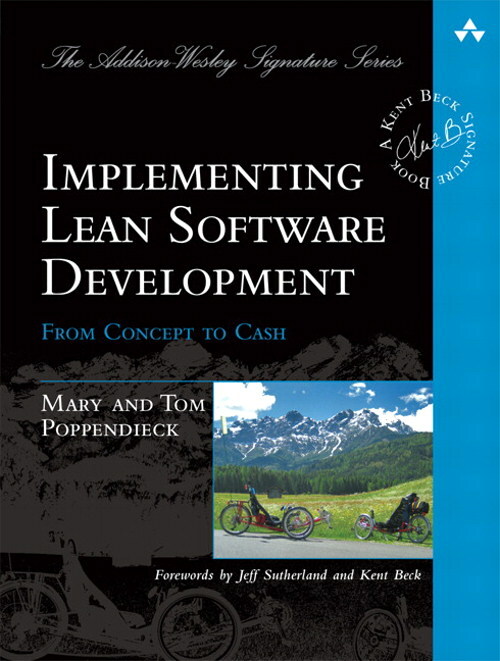 Building on their breakthrough bestsellers Lean Software Development: Concept to Cash and Implementing Lean Software Development: An Agile Toolkit, Mary and Tom Poppendieck's latest book shows software leaders and team members exactly how to drive high-value change throughout a software organization – and make it stick. 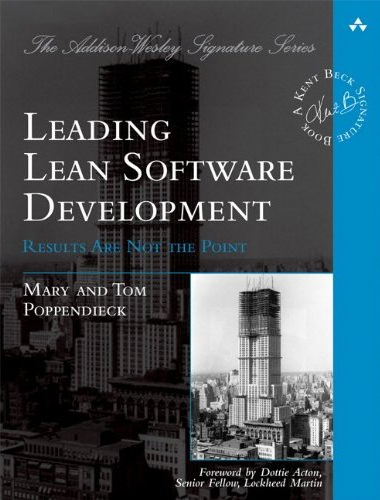 This book draws on the Poppendiecks' unparalleled experience helping development organizations optimize the entire software value stream. You'll discover the right questions to ask, the key issues to focus on, and techniques proven to work. 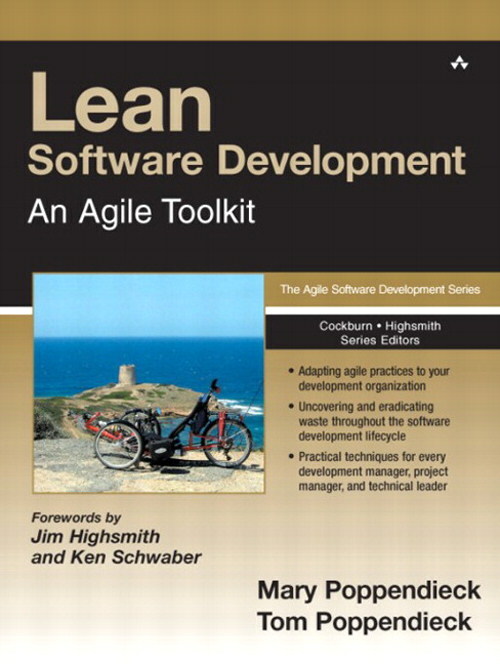 The authors present case studies from leading-edge software organizations, and offer practical exercises for jumpstarting your own Lean initiatives. Over 1,000 digitial, high-resolution photographs for full screen display. 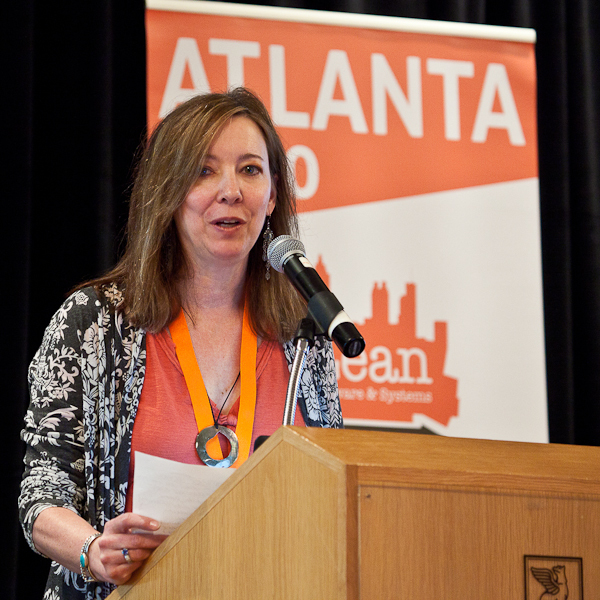 Do you need action photographs showing your company presenting at a conference? Would you like to remember old conferences? Order a DVD of conference pictures. Slideshows are automatically shown from the DVD. Only $10 plus shipping ($3 North America, $5 Other). Credit cards accepted; we will invoice through PayPal. E-mail order to photos@poppendieck.com. Please include your surface mailing address and which DVDs you would like to purchase in your E-mail. Over 1,500 digitial, high-resolution photographs for full screen display. Over 800 digitial, high-resolution photographs for full screen display. Over 600 digitial, high-resolution photographs for full screen display. Over 650 digitial, high-resolution photographs for full screen display. Over 600 digitial, high-resolution photographs. Over 650 digitial, high-resolution photographs. Over 500 digitial, high-resolution photographs. Over 400 digitial, high-resolution photographs. © 2010, 2011, 2012, 2013, 2014, 2015 Poppendieck.LLC. All rights reserved.